Amsterdam is the vibrant and elegant capital of the Netherlands. It has a whole array of exceptional amenities and attractions that can alleviate any trip to the highest degree. From the canals to the museums, there’s much to see. But when it comes to finding the right neighbourhoods in Amsterdam to stay in, that’s when it becomes a bit tricky. Different neighbourhoods have access to various highlights like markets, galleries, museums, canal trips and so much more. Once you know what you want to be near, you can find the neighbourhood that suits your needs. 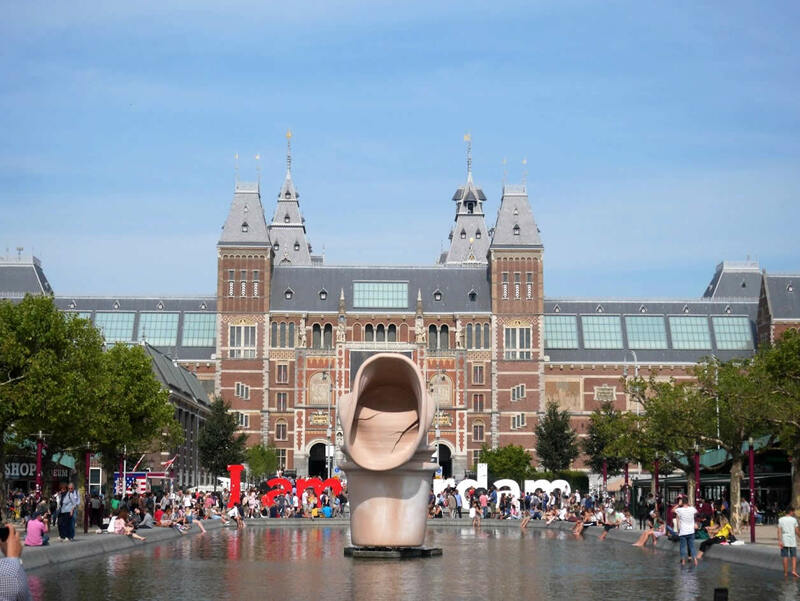 To make your trip even more successful and relaxing, you need to browse through serviced apartments in Amsterdam and book your own home away from home. Coming with all the comforts of home, your stay will be tranquil and hassle-free – regardless of what neighbourhood you’re staying in. Below you can find the top neighbourhoods to stay in on your trip. 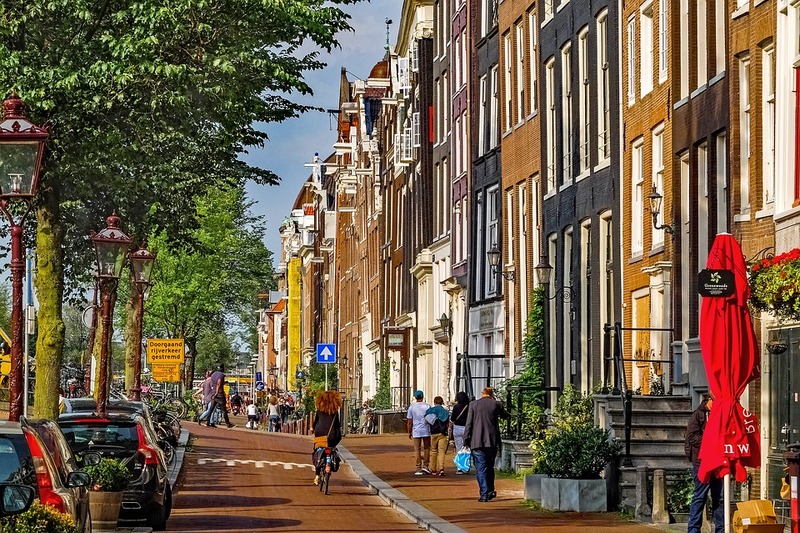 One of the most famous neighbourhoods in Amsterdam, Joordan has the spectacular narrow canals and trendy streets. You can also find indie boutiques, cozy pubs and hipster eateries. The Noordermarkt square market is another highlight. You’ll be able to explore stalls of jewelry, clothes, antiques and organic food. 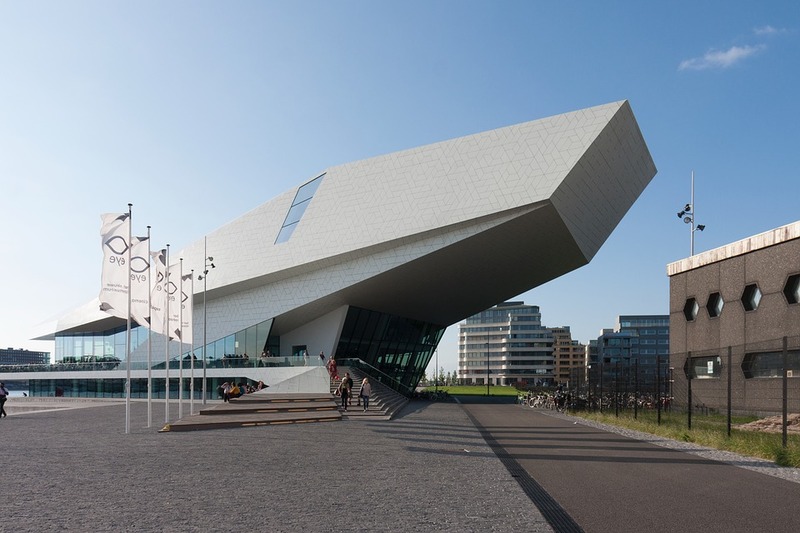 Other attractions include the Houseboat Museum and the Amsterdam Cheese Museum – just in case you want to delve into the city’s cultural past. This quiet and lavish neighbourhood offers vast green areas and tranquil little villages. 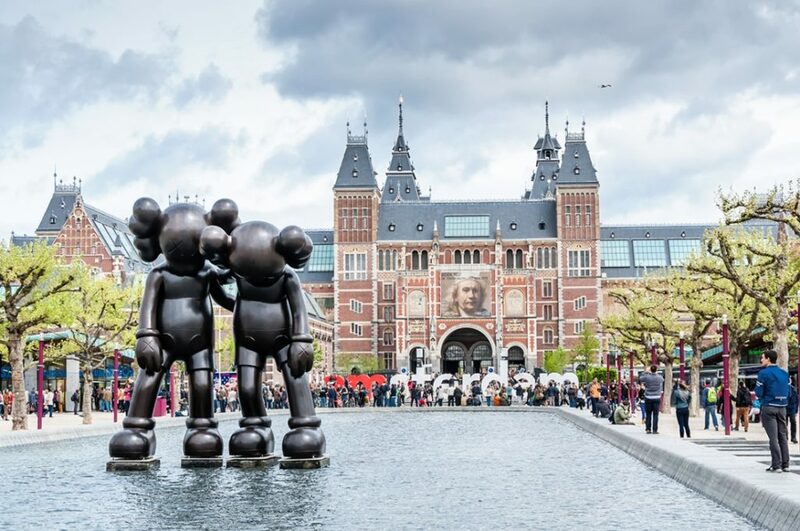 You’ll also be able to find some of Amsterdam’s exciting architecture, festivals, art studios and waterside properties with beautiful terraces. To get here, simply get on the free ferry and enjoy a pleasant stay. Some consider this to be the poshest neighbourhood in Amsterdam. But Oud Zuid has more than its reputation to offer those who choose to stay in the neighbourhood. It has a delightful mix of culture and shopping – perfect if those are your top priorities when visiting. The exquisite and beautiful Vondelpark is right next door and can be looked upon as your own back garden. 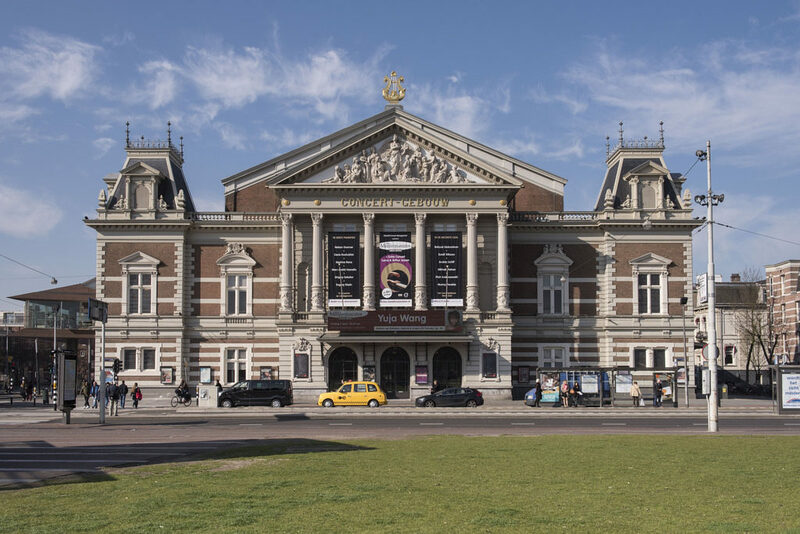 Amsterdam’s Museum Quarter is where you can uncover the secrets and history of the city. The neighbourhood is home to some of the world’s most important artistic and historical treasures. If you want to discover how Amsterdam came to be, then this is where you need to stay. All the museums will be near you and within good distance. Fine dining experiences, lovely shops and orchestral concert venues are also waiting for you. Another one of the beautiful neighbourhoods of Amsterdam, De Pijp is home to narrow streets that are lined with all sorts of goods that will fill you up in no time. Middle Eastern eateries, old-school pubs and cafes with sidewalk terraces are just some of the amenities. The Heineken Experience is definitely an attraction you need to experience in this neighbourhood when you’re not chilling in your apartment. It chronicles the history of beer making and offers tastings – great if you love your beer. Also in the area, Sarphatipark features English-style gardens with ponds and meadows so you can relax outside of your apartment with ease.